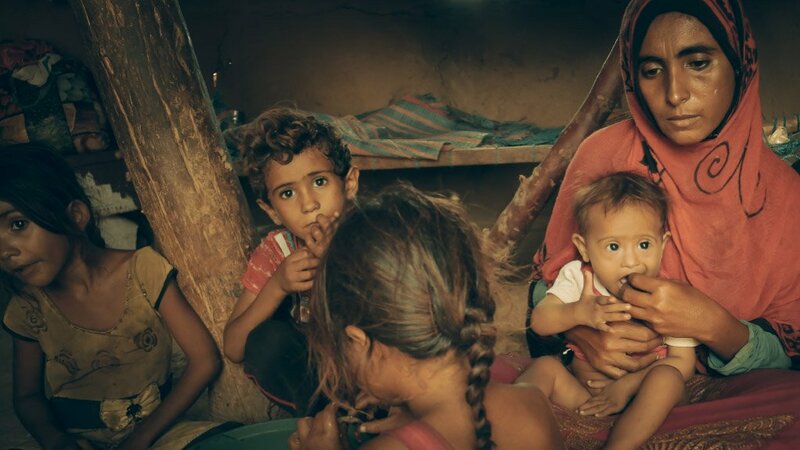 Food security in Yemen is critically dependent on imports and incomes. Both have been knowingly undermined by parties to the conflict over many months, leading to the current high levels of suffering and starvation. For women, the impact of eating last and least is crippling, and coping mechanisms are becoming increasingly desperate. Displacement and high rates of physical, psychological and sexual violence are causing further suffering. An inclusive peace process is desperately needed to end this crisis.